For over 15 years, Caviar & More has been offering the finest collection of gourmet foods. 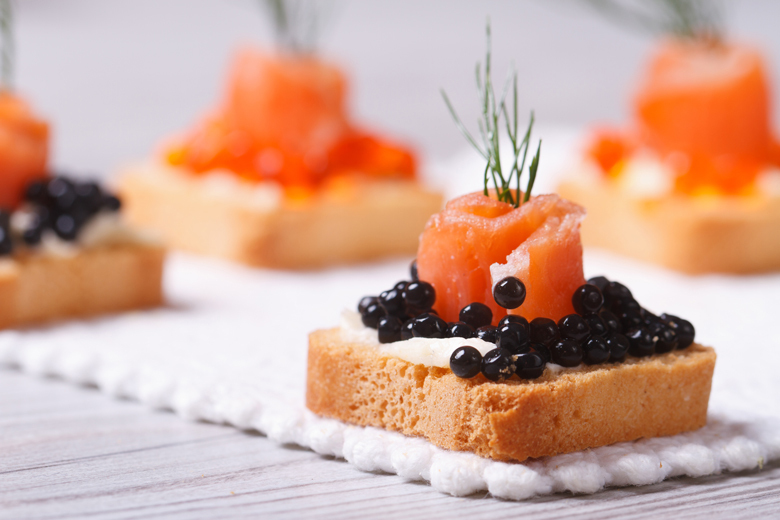 Indulge in luxurious caviars, mouthwatering smoked salmon, and the smoothest French Foie Gras available. Voted #1 sandwich in Miami. Complement your meal with a glass of wine or champagne and a scrumptious dessert.